In March Chris and Sinéad Ennis made history. Sinn Féin became the largest party in South Down. 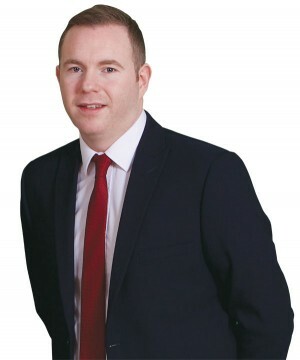 Chris has previously served as Minister for Infrastructure and has advanced many vital infrastructure projects throughout South Down such as the Ballynahinch ByPass, the Narrow Water Bridge and the long overdue Downpatrick ByPass. An active member of Drumaness GAC, Chris is a passionate advocate for rural Ireland and takes great pride in his work in tackling rural isolation and promoting the identity and integrity of our rural community in South Down.